China postponed upcoming security talks with the United States at the request of Washington, a Chinese foreign ministry spokeswoman said on Tuesday. Tension between two giants arose amid rising over trade, Taiwan and the South China Sea. Chinese Foreign Ministry spokesperson says the upcoming Diplomatic and Security Dialogue with the United States has been postponed at Washington’s request. A US official said earlier that Beijing had requested the cancellation of the talks. 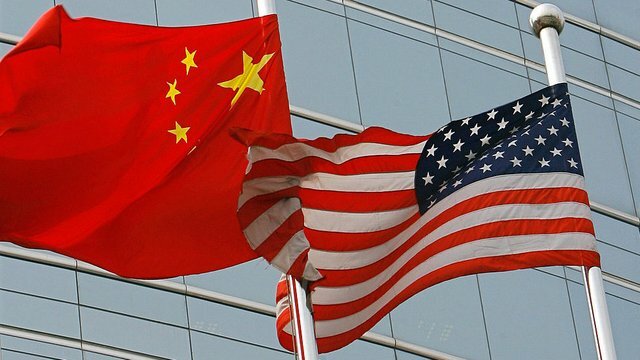 Chinese Foreign Ministry Spokesperson Hua Chunying said in a statement on Tuesday that the US has recently expressed its wish to postpone the dialogue. She added the two sides would continue to maintain communication on the talks. US Defense Secretary James Mattis and Secretary of State Mike Pompeo were due to visit Beijing in mid-October for the dialogue. But a US Defense Department official said the high-level talks had been canceled at Beijing’s request.The conflicting announcements come amid the growing rift between the US and China over trade, the South China Sea and Taiwan.